“Ask the Experts” is a new series on Baton Rouge Moms where local experts will share their thoughts, opinions and answer questions relating to health, wellness and parenting. If you have a question for one of our experts, please leave it in the comments below and they might just answer in an upcoming post. Nothing says summer here in South Louisiana more than biting into a scrumptiously sweet Louisiana strawberry, having the juice drip down your chin after devouring a big slice of watermelon, or enjoying a strawberry cheesecake sno-ball made the Louisiana way (i.e. the right way) with condensed milk. 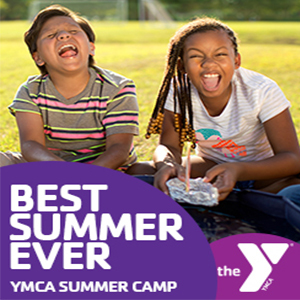 And, lest we forget, very soon the kiddos will be “free” for the summer, with swimming, vacations, sports, summer camps, and a seemingly endless supply of other activities (and energy) to take full advantage of that time off. 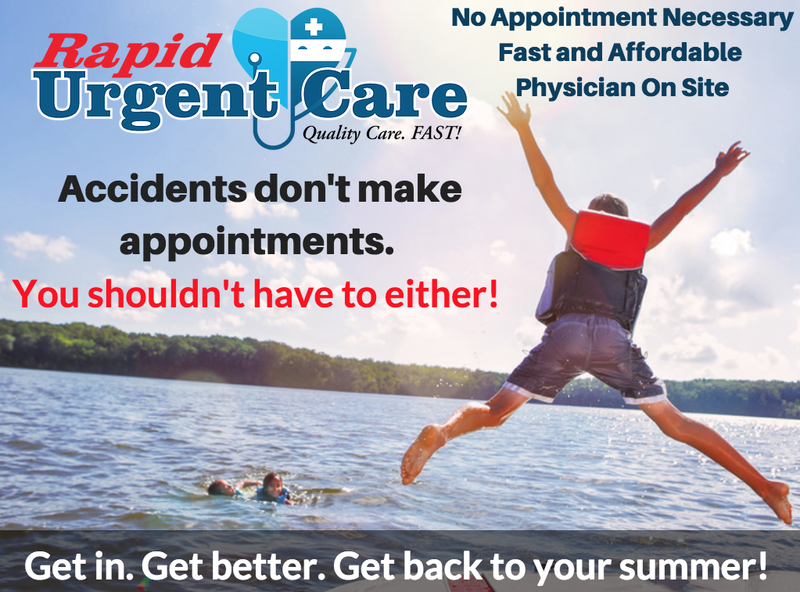 So if your family is like mine and beginning to prepare for the upcoming summer season, here are a few pediatric tips to keep your kiddos healthy so that they can soak up every last second of that summer break from school. 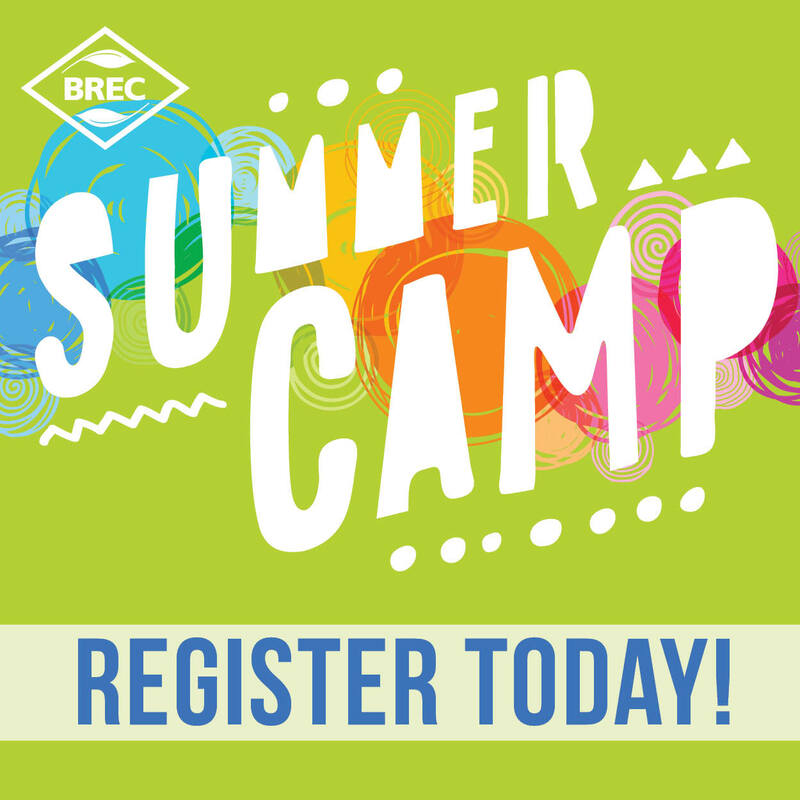 It’s getting hot out here– As we all know, summer in Baton Rouge means temperatures in the 90s and humidity that seems to exceed 100% on most days. In order to protect your little one’s skin from those intense sun rays, begin with thin, lightly-colored clothing covering as much of the body as possible, and pair it with a nice wide brimmed hat. For those 6 months and older, sunscreen is key. You want to find a broad spectrum sunscreen with SPF (sun protection factor) 15 or higher, and remember – the most important part of using sunscreen is frequent reapplication. We are talking at least every 2 hours, even with those sunscreens that are “waterproof”, “last all day,” or any other claims the manufacturers might make to entice you to buy their product. What’s bugging you?- Have you seen those native Louisiana mosquitos that are nearly the size of small birds these days? OK, so that might be a bit of an exaggeration (albeit a small one), but all joking aside, protecting your kiddos from mosquitos is of utmost importance. Not only are mosquito bites just plain itchy and bothersome, mosquitos can be carriers of things such as West Nile Virus and other insect borne illnesses. The Center for Disease Control reported that there were 111 cases of West Nile Virus verified here in Louisiana last year, and there were 5 deaths. In order to protect children from the nasty bite of these pests, use a mosquito repellent on children 2 months and older that contains DEET of 30% or less. For infants and younger children, I recommend putting the repellent on your hand and then rubbing onto the skin of your children to keep the bugs away. You, of course, will want to avoid the area around the eyes and mouth, and for those infants and young children, avoid those hands as well since they will almost immediately make it to the mouth. Drowning in children is often a silent event as children do not scream or thrash around. It will not look like it does in the movies. So what is the number one way to prevent drowning in children? Constant supervision! When children are in the water, use the rule of “touch supervision” meaning that a child should always be within arms reach of an adult. 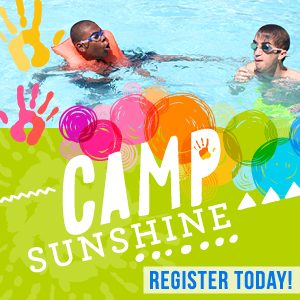 While age appropriate swimming lessons are a good idea, never assume that a child is “drown-proof” no matter the number of lessons they have had. Finally, protect pools with fences that are at least 4 feet high and have a self-closing and self-latching gate, just like the modern glass pool fences, and make sure to remove all pool toys from the pool and surrounding area when done at the end of the day (these can be VERY enticing for younger children). 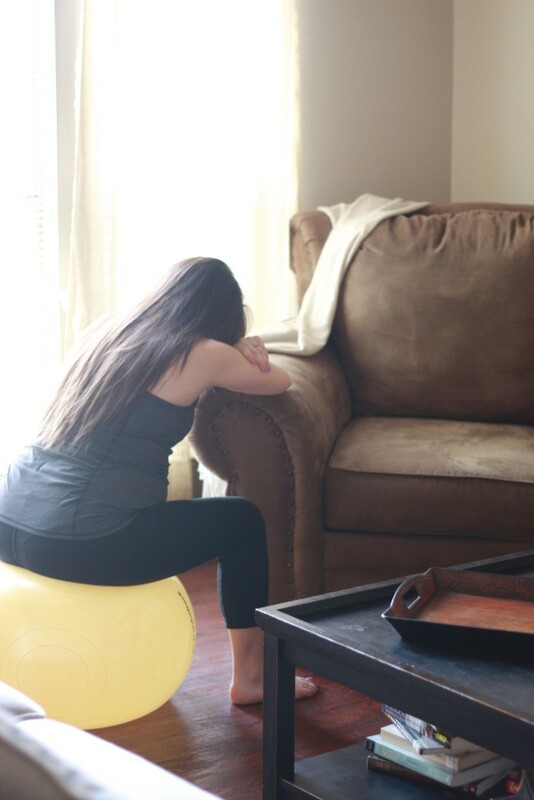 For more on each of these topics and much more on parenting and pediatrics in South Louisiana, please check out my website The Mommy Doctor at www.themommydoctor.com . 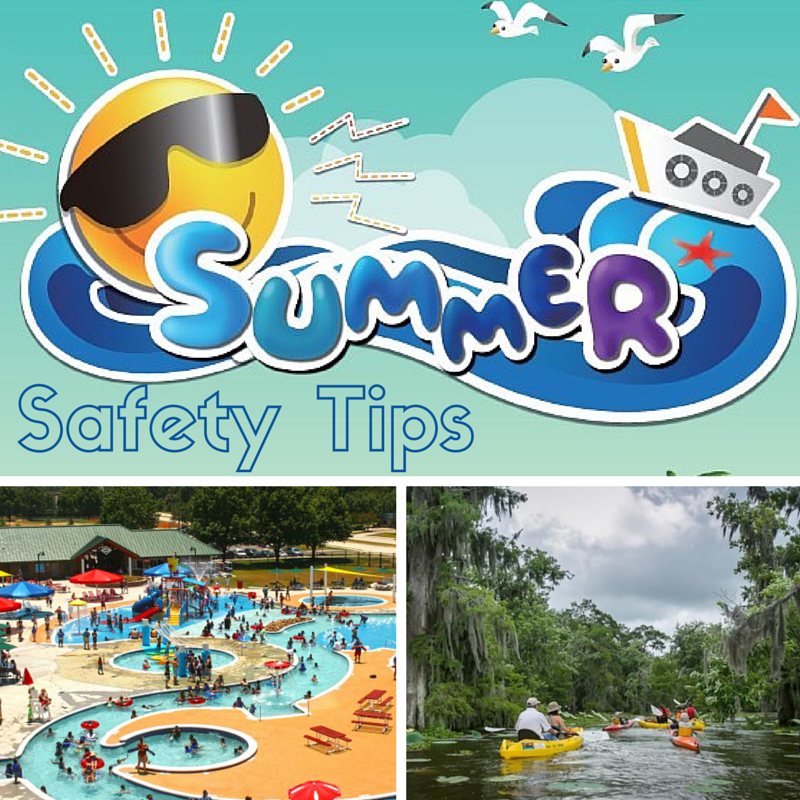 And as you and your kids head into the impending break, make sure and have a safe, healthy, and, most importantly, fun summer this year! 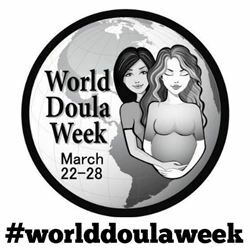 March 22-28 is World Doula Week and I am thrilled to tell you more about what we as doulas do, but first I’d like to tell you why I am so passionate about this work. I have been involved in the informed birth movement for over seven years, but despite my best efforts I still wasn’t satisfied with my first two birth experiences. For my third pregnancy I hired a doula and my world was forever changed. With her help I achieved the childbirth experience I always dreamed of and a passion for serving as a doula was born in me. She gave me a gift I had never known I was missing, and I was determined to give that gift to as many other women as I could. 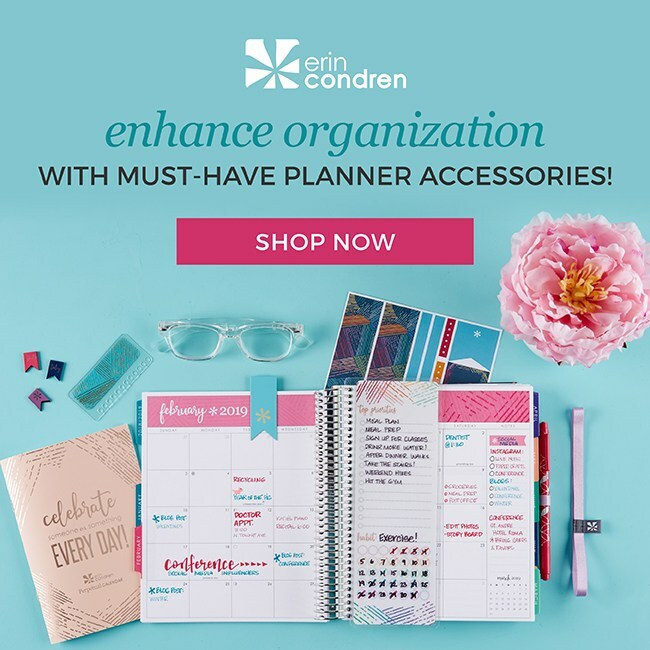 Shortly thereafter I became certified through Childbirth International, started my business (Empowered Birth of Baton Rouge), and jumped headfirst into birth work. It is my goal to educate and empower women to work through their fears, believe in their bodies and have their most desired and beautiful birth experience possible. Childbirth is my greatest passion outside of mothering my own children, and it is my privilege to help other women experience the same joy I have found. So what is a doula anyway? The word “doula” comes from the Greek meaning “servant.” A birth doula is a trained labor coach who assists you during labor and delivery, providing you with continuous emotional support, confidence, awareness, information and assistance with other non-medical aspects of your care. The most important thing a woman needs during labor is continuous support; this means that you have someone by your side continually from start to finish. A doula never leaves your side! While medical professionals are wonderful, they also have other responsibilities and cannot attend to one patient during every minute of her labor and birth. The doula’s one and only obligation is YOU! Women who have continuous support are also more likely to report being satisfied with their birth experience. One theory is that mothers who have continuous support produce lower levels of stress hormones during labor than women left alone or attended by inexperienced coaches. Though women in labor experience pain, your doula can help you not to suffer. Your doula can help you before labor and delivery by answering your questions about what to expect, easing your fears, helping you develop a birth plan, and generally getting you ready for the arrival of your baby. During labor and delivery, she will provide constant, knowledgeable support physically, mentally and emotionally. She can make suggestions about positions during labor, help you with breathing through contractions, remind you to stay in control, help your relax and provide massage. She can also answer questions you and your partner have about what’s happening or any decisions that may arise. Is a doula there to take the place of your spouse or partner? Absolutely not. We are there to serve both of you! As a doula, I both help coach Mom through labor and Dad through being the partner he desires to be. My goal is to make Dad the hero and increase the happy hormones between both partners. I talk moms through anything they don’t understand, encourage them when they feel unsure of their abilities and even run interference with family! Doulas aren’t just here for natural labor, but we serve with medicated births and cesarean sections as well. I wish for the laboring woman to feel safe, supported, confident and to have the birth she wants. You will never receive judgment, but instead support, love and a hand to hold. I provide birth doula and post-partum doula services, placenta encapsulation, consultations, classes and am currently the only person in Baton Rouge offering belly casting! 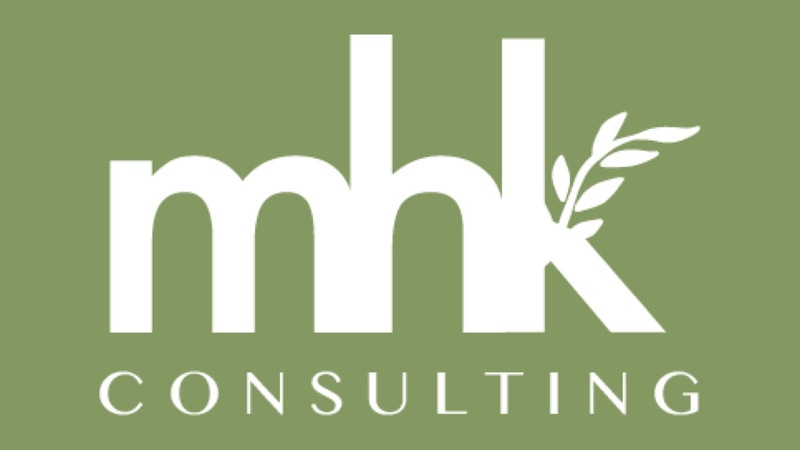 I am currently accepting clients with due dates between June-September 2015 and offer free initial consultations to answer any questions you may have! Now have a great week, and go hug a doula! 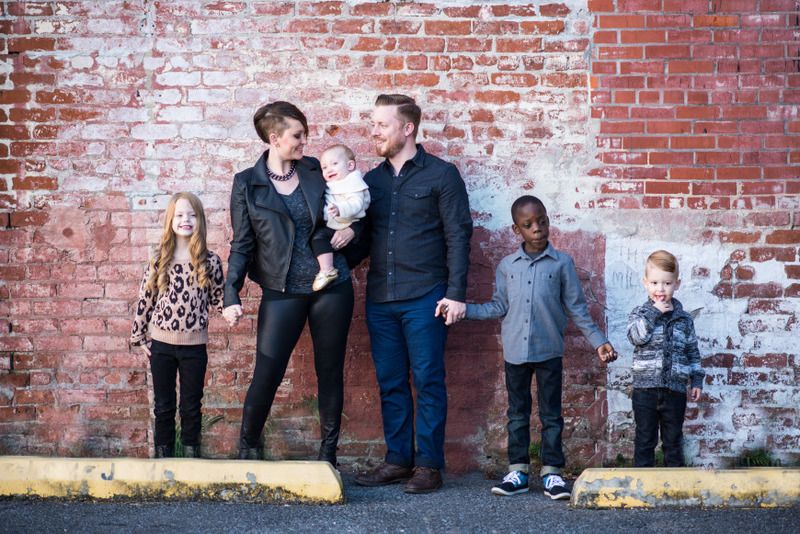 Meghan Matt is a homeschooling mom, wife, blogger, natural-living enthusiast, director/producer of Listen To Your Mother: Baton Rouge, birth advocate and certified doula. She is married to an amazing, supportive dreamer and together they have four beautiful, dynamic children. 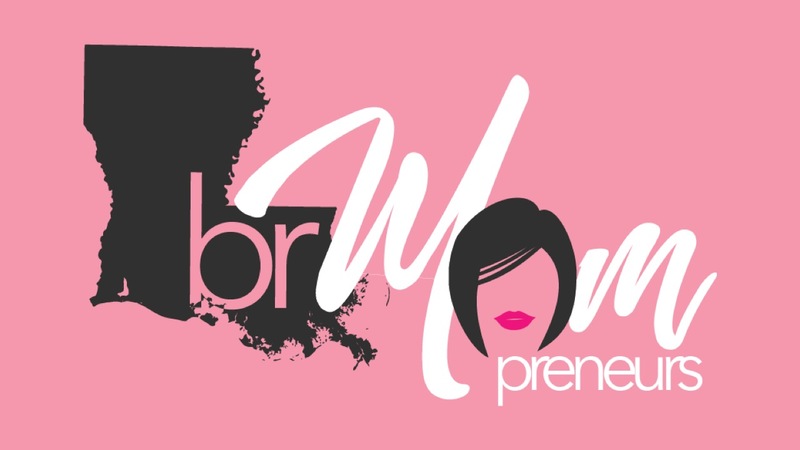 She can be found via her website Empowered Birth of Baton Rouge, as well as on Facebook. Meghan is currently hosting a giveaway to celebrate World Doula Week! 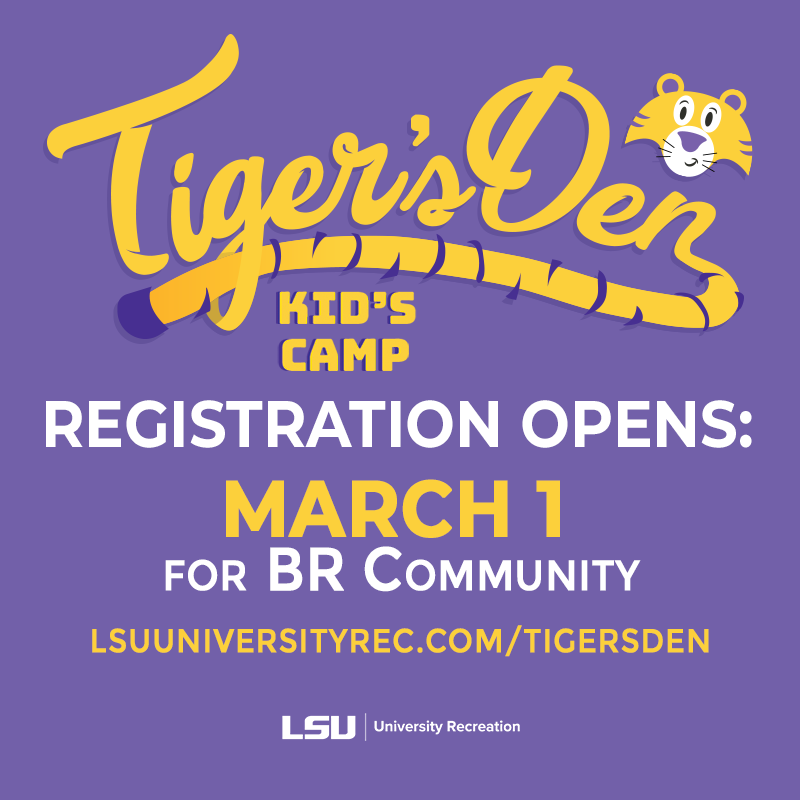 February is National Children’s Dental Health Month and Baton Rouge Moms is partnering with local dentists to bring you helpful information, tips and support to help your children achieve good oral health! Did You Know Your Child Should See a Pediatric Dentist by His/Her First Birthday? To many parents I speak with, this comes as a surprise! The sooner children begin regular dental check-ups, the healthier their mouths will be throughout their lives. The American Academy of Pediatric Dentistry and the American Academy of Pediatrics recommend every child should visit a dentist by age 1, or as soon as the first tooth appears. This initial, “well baby visit” teaches parents and caregivers how to care for their child’s teeth and gums to promote a lifetime of healthy smiles. Studies have shown that preschool-aged children are getting more cavities. In fact, more than 1 in 4 children in the US has had at least one cavity by the age of four. 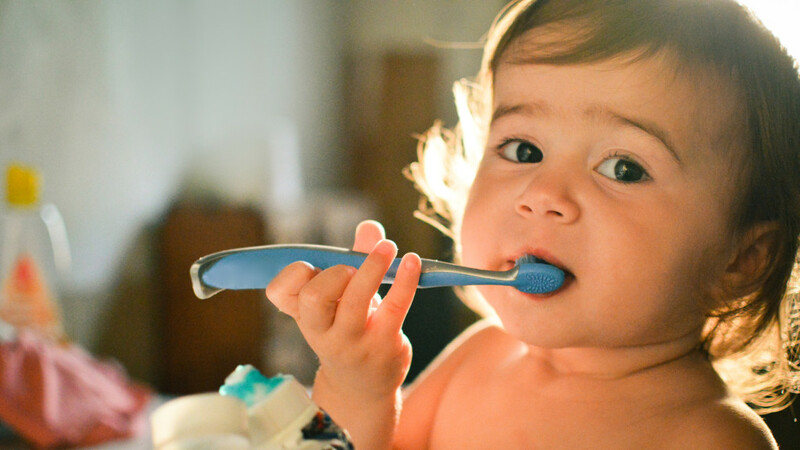 Many children get cavities as early as age two! 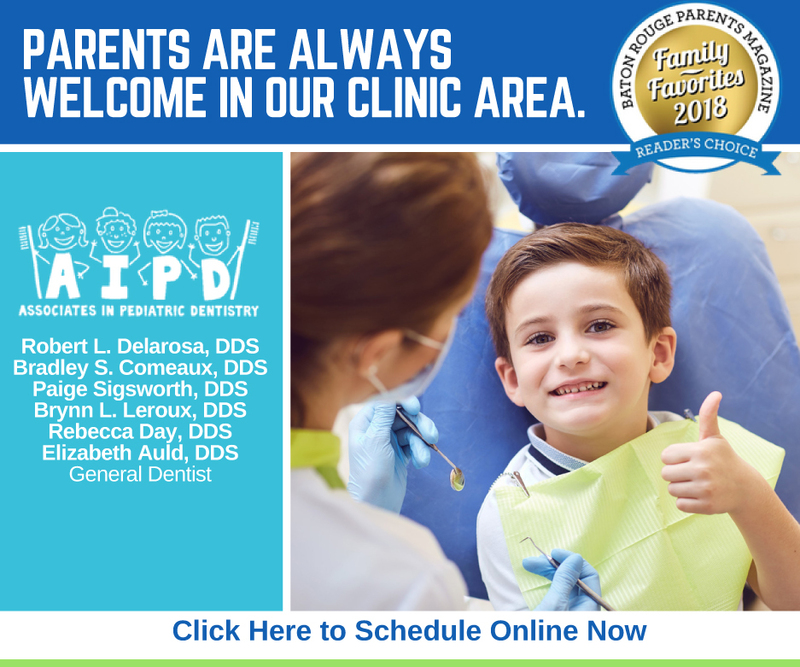 The purpose of the Age One dental visit is to learn about your child’s oral health and how best to care for his or her unique needs with proper oral hygiene techniques, diet discussions and cavity prevention tactics. We all know that many people have a fear of going to the dentist (you may be one of them) so early check-ups with a pediatric dentist can help eliminate that fear by providing a friendly and fun experience for your child. A Pediatric Dentist is trained in working with young, immature and sometimes frightened children and those with special needs. Start your child’s oral health on the right foot and schedule your pediatric dental appointment. You (and your little one) will be glad you did. Now that we are settled into the winter months, I have no doubt that you have heard a lot about, and maybe even had a run in with, influenza this year. There is news coverage on a weekly, if not daily basis, about the flu this year. Some of the headlines have read, “Mutated flu strain,” “Flu vaccine not effective,” and “CDC warns ‘severe’ flu season possible.” So how is this flu season shaping up and why is this season’s flu virus making so much news? The CDC reports that there is widespread flu activity (their highest designated level of activity) across 46 states as of the week ending on January 3, 2015. 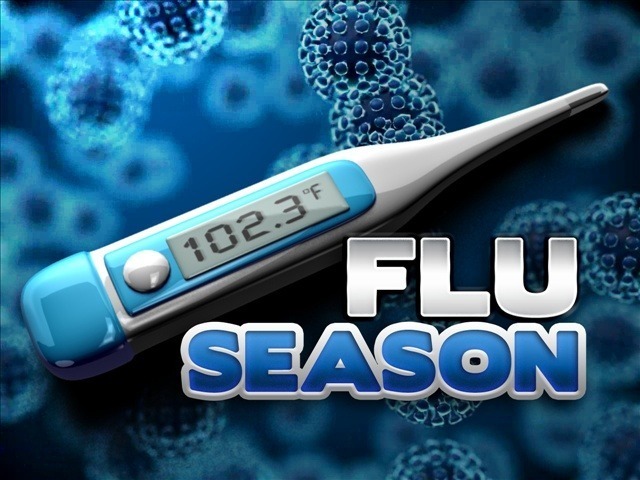 Louisiana was one of two states that started with widespread flu activity beginning in mid-November, which is pretty early for such high numbers of flu cases. Something else to grab your attention…there have been 45 pediatric deaths so far this flu season with 19 of these deaths being reported in this past week! So now let’s talk about some of the big questions with regards to this year’s flu season. Viruses are tricky little creatures, and one thing they are really good at is mutating. As a virus replicates, it can make changes to its structure so that the virus then looks different than it did before. There can be small changes to the structure of the virus that is analogous to people changing accessories or wearing sunglasses, which is known a “drift.” It is this drifting that allows viruses such as the common cold to make small enough changes that your body doesn’t recognize the virus right away, and therefore, allows you to get a cold more than just once. Then there is “shift” which occurs when the entire protein structure of the virus changes. When big “shifts” occur in particular viruses, it is like the virus has a complete facelift and is unrecognizable to the body. This is what occurred with the H1N1 Swine flu pandemic in 2009. Each year there are several strains of influenza that circulate and cause illness. The predominant strain of the influenza A virus that is circulating this year is an H3N2 drift variant strain. Now, H3N2 viruses are not new to the flu scene, but the specific “accessories” that this strain is wearing, if you will, is what makes it different. 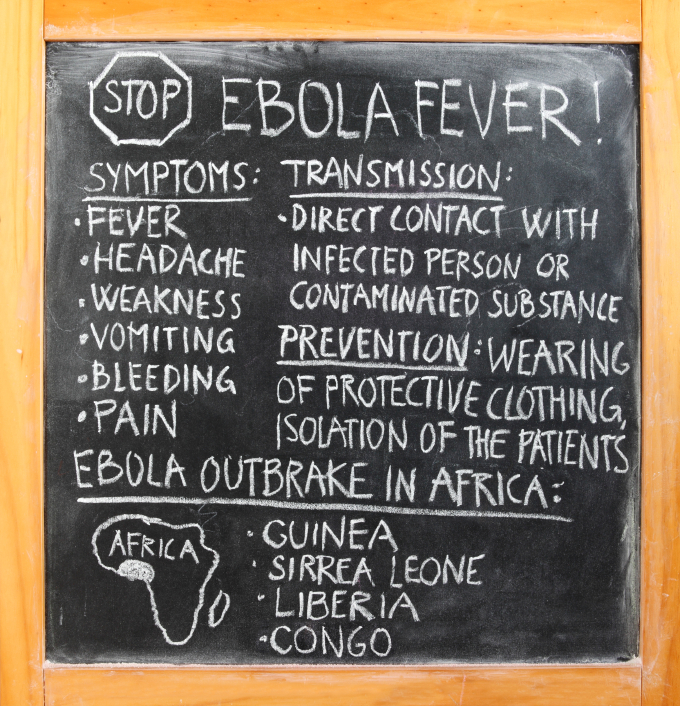 Scientists began seeing this “drifted” influenza strain in March 2014. The problem with the flu virus waiting until March to make this change? The flu vaccine was created in February 2014. Historically, when you look at past flu seasons that have had H3N2 strains of the virus, those flu seasons have been pretty significant. The 2012-2013 flu season had an H3N2 predominant strain, and that was the season where we saw 171 pediatric deaths. This was the highest number of deaths within the past decade except for the 2009-2010 which was the year of the H1N1 Swine flu pandemic. So far this year, the CDC is reporting slightly higher numbers of hospitalizations from flu related illnesses and complications compared to the past several years. Production of a vaccine is not something that can occur overnight, and in order to manufacture the millions of doses of flu vaccine that are needed in this country, the work has to start early. Scientists study the strains of flu viruses seen during the prior flu season as well as flu strains reported around the world to try and determine what strains of the flu should be included in the vaccine. The final decision on what strains to include in the vaccine must be made in February preceding the flu season. Since the flu virus is ever changing, drifting, and shifting, this is like predicting hurricanes months in advance or who will play for the college football championship 6 months before college football even starts! Sometimes the predictions are correct and sometimes they are not even in the right conference by the time the games are played! The H3N2 drift variant strain was the hiccup in this year’s prediction model. Since this H3N2 strain of flu did not even show up in the US until March, it was impossible for scientists to know that it would need to be included in this year’s flu vaccine. No! I still recommend for everyone 6 months and older to receive their flu vaccine this year. While the H3N2 drift variant is not included in the flu vaccine, the flu vaccine will still protect you from 3 or 4 other strains of the flu virus (depending on if you get the trivalent and quadrivalent vaccine). The flu vaccine is a good match for strains of influenza B that we are seeing, although influenza B generally only accounts for about 10% of flu cases each year. Also, for children who have received the flu vaccine and then get the flu, they are typically sick for a shorter period of time and have less severe symptoms. Hopefully, this has answered many of your questions about what is turning out to be a very active flu season. For the most up to date information on flu statistics, you can visit the CDC website at http://www.cdc.gov/flu/index.htm. Also, you can check out my website at themommydoctor.com or send me an email at mindy@themommydoctor.com if there are other specific flu related questions you may have. “Ask the Experts” is a new series on Baton Rouge Moms where local experts will share their thoughts, opinions and answer questions relating to health, wellness and parenting. If you have a question for one of our experts, please leave it in the comments below and they might answer in an upcoming post. 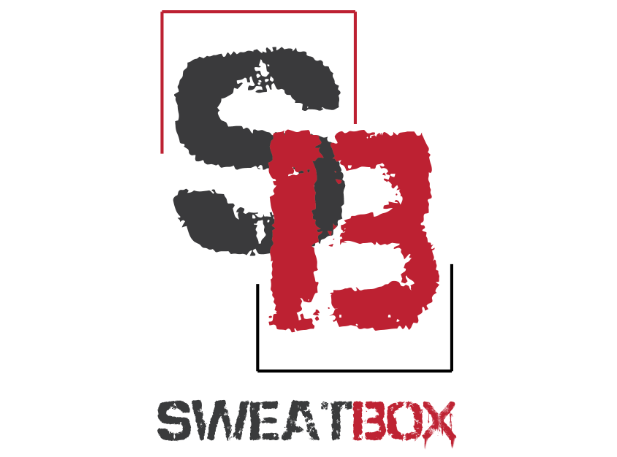 It is November and with Mother Nature giving us a few tastes of winter weather, it can only mean one thing…the flu season is upon us once again. In fact, the flu is here with a vengeance as I have seen numerous cases of flu in my office especially within the past week. Therefore, it is important to start talking about how to protect children as well as adults from getting the flu. The flu is, of course, a virus that causes fever, cough, nasal congestion, runny nose and body aches. During the 2013-2014 flu season, the peak of flu activity across the country was from December through February, and the Center for Disease Control (CDC) confirmed 108 pediatric deaths in the US due to the flu last year. The current recommendations from the CDC as well as the American Academy of Pediatrics (AAP) is for everyone 6 months and older to receive the flu vaccine. The very young, those children with underlying lung problems such as asthma, people with low immune systems, as well as those who are pregnant are at highest risk for the more serious complications from the flu. Even if someone received a flu vaccine during the 2013-2014 flu season, it is important for them to have the vaccine again this year. Flu vaccines generally provide immunity from the flu for only short periods of time, somewhere between 6-9 months, which is why it is critical to receive a vaccine each fall. There are two flu vaccines again available this season. The trivalent vaccine protects against 3 strains of the flu while the quadravalent vaccine protects against 4 strains of the flu. It should be noted that both vaccines protect against 2 strands of influenza A virus, which accounted for almost 90% of positive flu cases across the country last year. 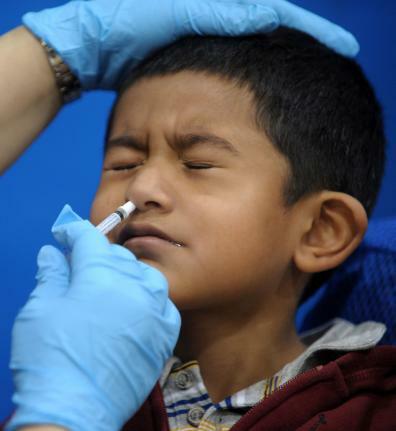 The flu vaccine comes in two forms…a shot and a nasal spray. For those 2-49 years of age who are otherwise healthy and are not pregnant, the flu mist is recommended. In fact, based on recent studies showing improved efficacy of the flu mist in children 2-8 years of age, the CDC is now recommending the nasal flu vaccine over the shot for that age group. If your child is under 2 year of age or any child with a history of wheezing or asthma, someone with a lowered immune system or if they are around someone with a very low immune system, then the flu shot is recommended over the nasal spray. So what are the side effects of the flu shot and flu mist? The most common side effects seen with the shot include soreness or redness at the injection site, fainting, headache, and muscle aches. As for the nasal mist, children can have mild runny nose, sore throat, or cough that usually lasts 1-2 days. One very rare side effect called anaphylaxis is an acute and severe allergic reaction that would occur within 1-2 minutes of receiving the vaccine (so while you are still in the doctor’s office). It is estimated that anaphylaxis to a vaccine occurs in less than 1 in a MILLION doses. For those people with a history of significant egg allergy or those with a history of Guillain-Barre syndrome (GBS), which is an acute, paralyzing neurologic illness, they should talk with their doctor before receiving the flu vaccine. 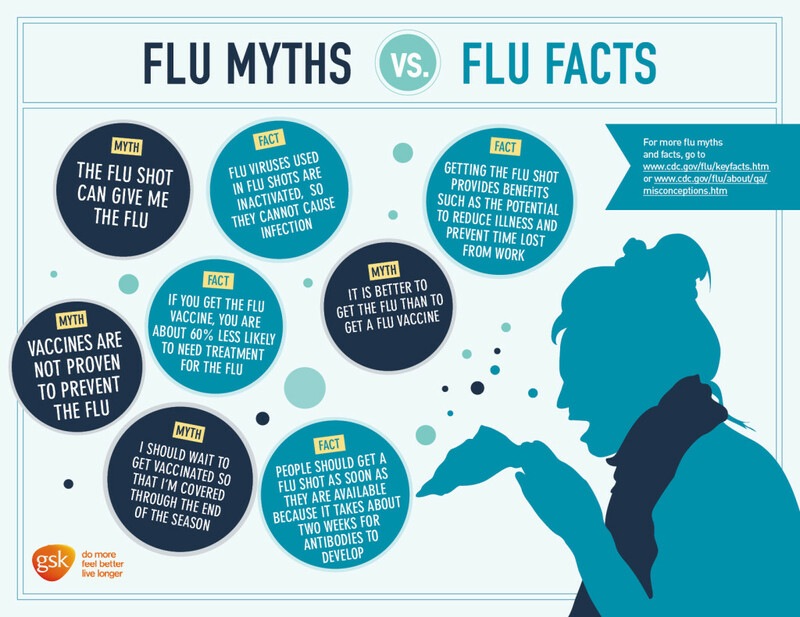 There are certainly myths out there in regards to the flu vaccine. Getting the flu shot cannot give you the flu! The shot is inactivated flu, meaning there is no live virus present, so there is no way to become sick with the flu from the shot. The nasal spray is a live virus vaccine but the virus is attenuated, meaning it is a much weakened version of the flu and can therefore NOT cause the true flu. This weakened flu strain that is present in the flu mist is “cold-adapted” which means it cannot cause any type of infection in warm places like the lungs. It should be noted that it takes your body about 2 weeks from the time you get your flu vaccine to make the appropriate antibodies against the flu, so you are just as susceptible to the virus during that time period. Also there will always be “breakthrough cases” of the flu in those people who have gotten the flu shot. This is because the vaccine is not a 100% guarantee. However, in my experience and from surveillance studies, those children who have gotten the flu vaccine and still get the flu virus, are less ill and have the illness for a shorter period of time. So while you are heading out to stock up on warm winter clothing and preparing your home for the holidays, make sure to protect your children and yourself from the guest who didn’t receive an invite to Thanksgiving dinner…the influenza virus. As many of you have probably heard on the news or read about on the internet, there is a respiratory virus that is rapidly spreading across the country. The virus is called Enterovirus D68 (EV-D68). According to the most recent data from the Center for Disease Control (CDC), the virus has been documented in 130 children across 12 states from mid-August until September 16, 2014, and Louisiana is one of those states. 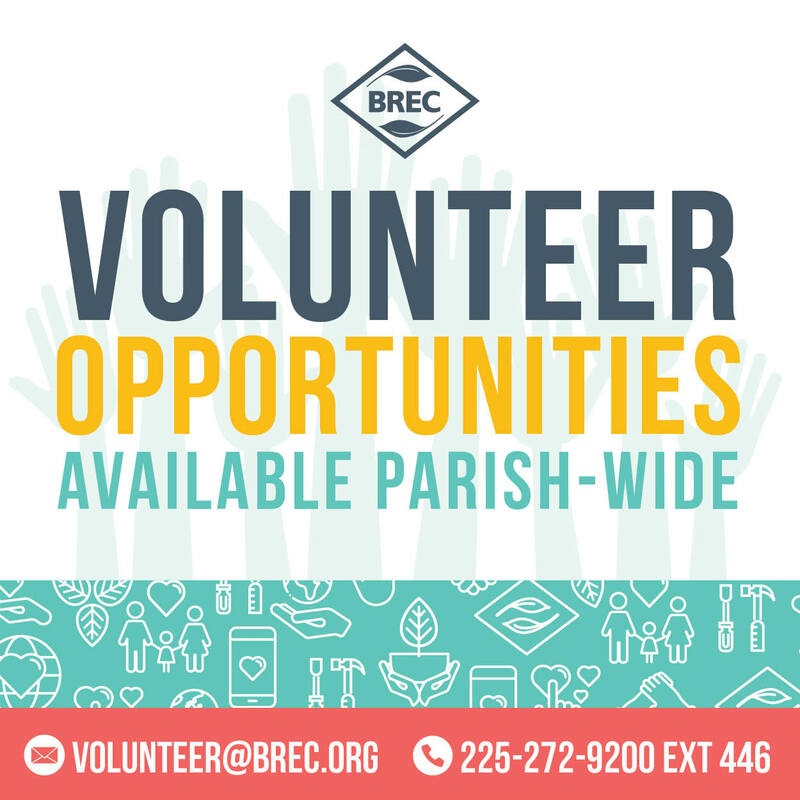 In fact, two cases were confirmed here in Baton Rouge in recent days. 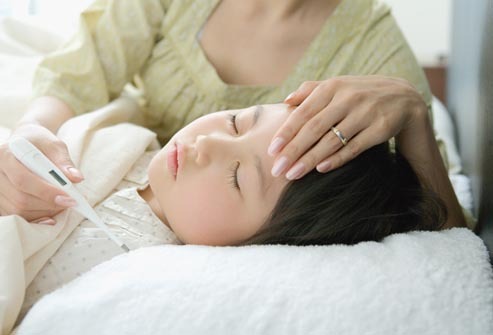 What are the symptoms of Enterovirus D68? As with other common cold viruses, EV-D68 typically begins with runny nose, cough and sometimes fever (the majority of cases have not had fever though). This virus differs from the common cold in that these initial symptoms rapidly progress in some children to cause difficulty breathing and wheezing. Children with a history of asthma are probably more likely to have these more severe symptoms, but many documented cases of wheezing have occurred in children who have never had prior wheezing episodes. How is the Enterovirus D68 spread? EV-D68 is spread by respiratory droplets meaning coughing, sneezing or saliva. It is important to have good hand hygiene and wash hands thoroughly with soap and water throughout the day especially prior to eating or after coughing or sneezing. It is important to note that alcohol based hand sanitizers do not rid the hands of this virus. If your child is sick with cold symptoms, they should not be around other children especially in the daycare or school setting. Finally, disinfect frequently touched surfaces such as toys or doorknobs especially if someone has cold-like symptoms. Who needs to see their doctor if they are having the above symptoms? For those children who have a cough and runny nose but are otherwise happy, playful, eating well and sleeping well, close observation by parents is all that is required. 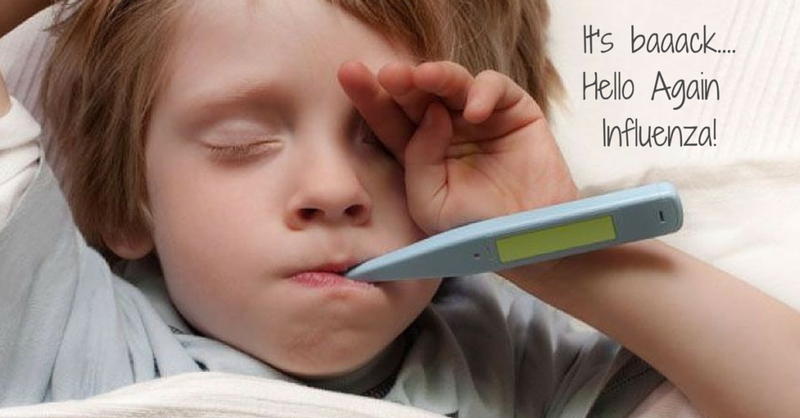 In many cases, your child probably has a “typical” cold virus. However, if your child has a history of asthma or of needing breathing treatments or if they are having a first time occurrence of wheezing, then I recommend erring on the side of caution and bringing your child to their doctor sooner rather than later. Any child with difficulty breathing needs to have immediate medical attention. Is there a test for Enterovirus D68? Unlike flu test or strep test, there is no rapid test for this virus. This means that doctor’s offices and most emergency rooms cannot rapidly test for EV-D68. For those children that are hospitalized with symptoms, a nasal swab can be obtained and sent into the CDC for specific testing for this virus. Again, because this is a specialized test, it is not something that can easily be done in your doctor’s office. Is there a vaccine for Enterovirus D68? No, at this time there is no vaccine for this virus. Given that EV-D68 is a virus, the mainstay of treatment is symptomatic care. Most children will require rest, increased fluids, and close observation. 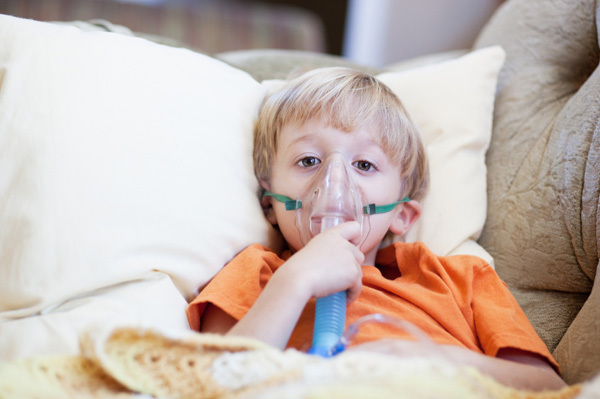 For those children who may have more severe respiratory symptoms such as wheezing or difficulty breathing, breathing treatments, supplemental oxygen, and hospitalization may be required. This, of course, can only be determined by your child’s doctor. Antibiotics will not help with EV-D68 because it is a virus.